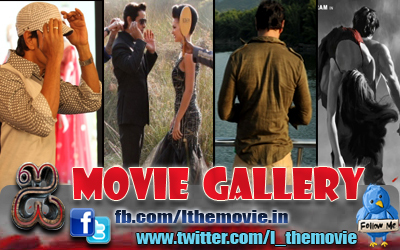 Home » Latest Buzz » Chiyaan Vikram's next flick starts from April 6! Chiyaan Vikram's next flick starts from April 6! 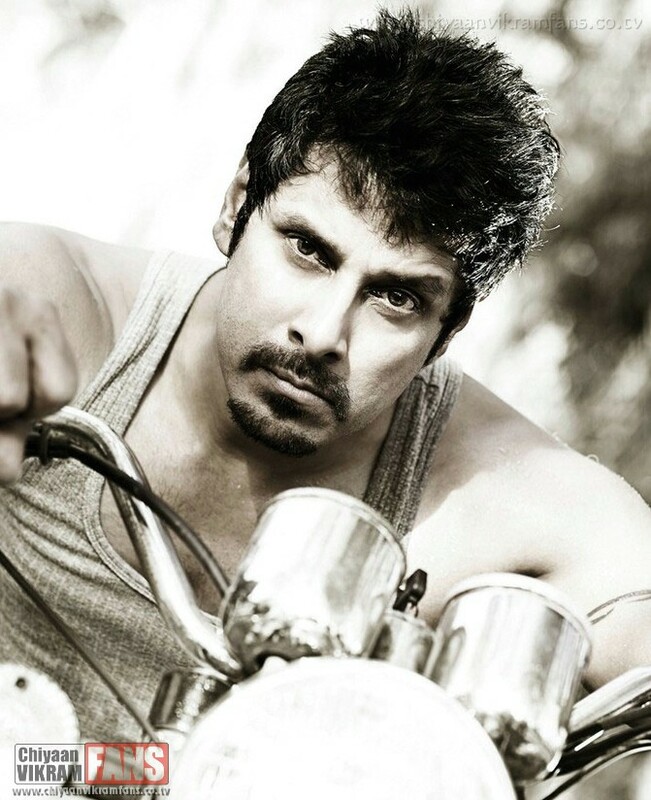 Chiyaan Vikram's next from April 6! 2011 could be a big year for Vikram and his fans for the actor is working non-stop. Even as on the verge of completing his film with director Vijay, the ‘Chiyaan’ is getting ready to start his next venture. To be directed by Suseendran of ‘Vennila Kabadi Kuzhu’ and ‘Naan Mahaan Alla’ fame, the movie will go on floors on April 6. “It will be a racy action entertainer- a real treat for Vikram fans,” sources maintain. Suseendran has completed his forthcoming film ‘Azhagarsamiyin Kuthirai’ and is at present busy with the ground work for the Vikram starrer. In the meantime, the actor too is gearing up for the movie.